In any given moment, you have the ability to transport someone right into the heart of your destination — mind, body, soul—all connected to your message. How can you truly experience without being and doing? The model of how we send our messages out to consumers is changing at a rapid pace. In recent weeks, I read an article about branded content, and how branded content didn’t entirely need to be “branded.” As long as consumers are entertained and educated, they don’t care who it was brought to them by; but they will certainly thank you for sharing it with them. If we take the Airbnb experiences model of temporarily being a local and doing what locals do, blend it with the heavy SuperBowl-push each year from brands to immerse viewers at home with off branded messaging through narrative — you’d have the gaze of most consumers. Now, more than ever, we have the ability to transport a viewer from their smart phone on mass transit, computer desk at work, the toilet in a public restroom — right to a destination without requiring immediate monetary exchange, a landing page, or a booking engine. Your brand recall will be higher. They will remember who brought them an experience without requiring themselves to do anything other than click a thumbnail, or expand an autoplay video to activate audio. Thomas Coiner gets this model. He understands how critical capturing and sharing moments is in his videos can be. Thomas isn’t the only one attempting this — in fact, most of the Vimeo video community understands the artistry behind video detail over a headline. Big agencies are sure to follow, if not contract out these individuals to help better tell the narrative of their destinations. As someone who eats and breathes this space, I opt-in to as many advertisements as I can get. 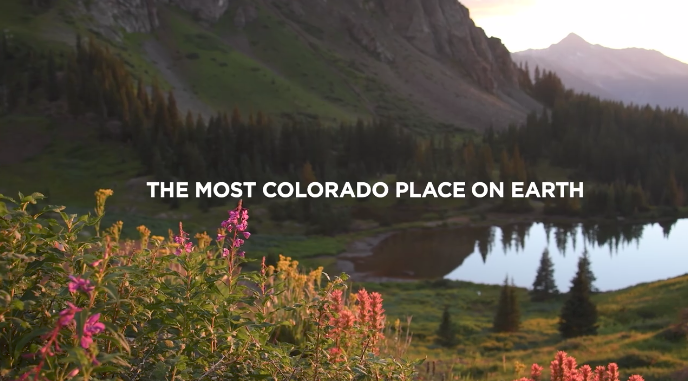 Visit Telluride is pushing narrative detail in their advertisements. Telluride days begin with the smell of crisp, mountain air and end as the sun casts its last light on the peaks. 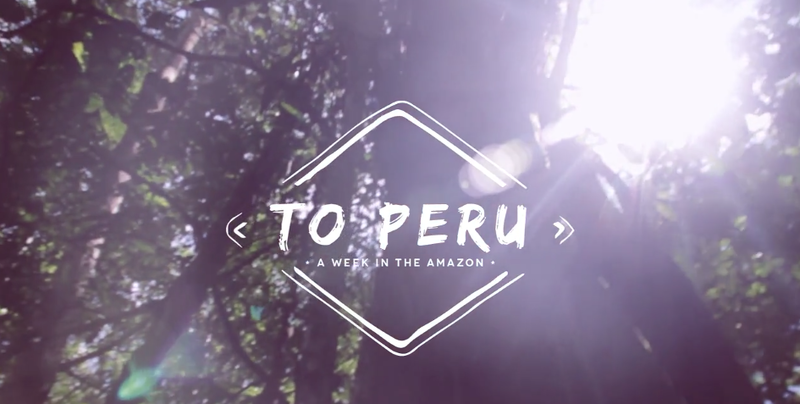 This isn’t as much of a production as Thomas Coiner in “To Peru”, but the starting point is the same. How Visit Telluride tells of the details that Thomas Coiner portrays in his video is not dissimilar. The push for detail-oriented video content is rising. Narrative is increasingly becoming a core starting point of messaging. Who and what people are receiving this content dictates that narrative. Of course, your evergreen branded video is still important. When we talk content, we mean day to day intricacies of the visual representation of a destination by being and doing. Show them how to be. Show them how to do. Take them there, even if just for a moment.